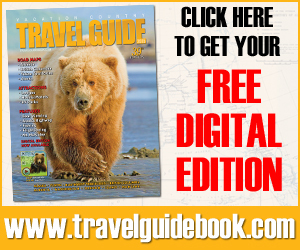 You are here: Home » Blog » Community » On The Air! 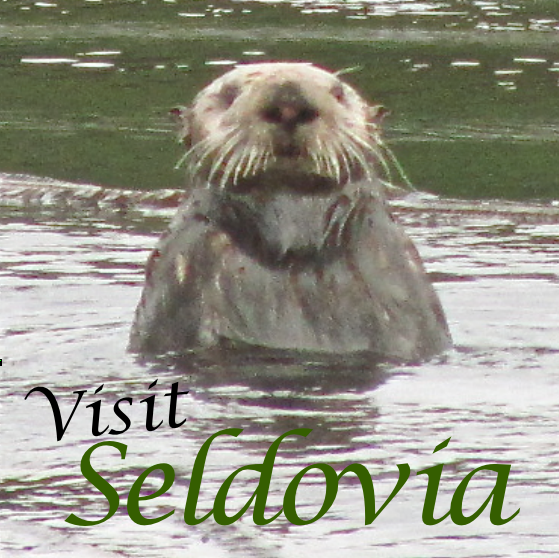 Come Visit or Stay in Seldovia! 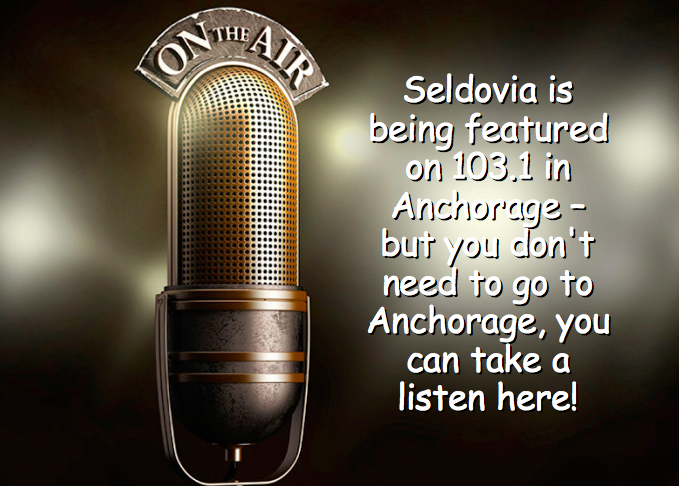 Join Us, Fishing This Weekend in Seldovia!